The author is presently working on the second edition, which will be available in print. The first edition is available as Ebook. Click here to go to the dedicated website for download. Our search for harmony and an all-encompassing truth asks for universal unity. At the same time, individuality, freedom of thought and respect for the cosmic diversity are values that celebrate diversity. A very essential human question is therefore: How can unity and diversity exist together harmoniously? The answer is found in a proper understanding of the phenomenon of unity. Unity means that different living beings and environments are united in a common cause and purpose. Such unity of everything in existence is best explained by the principle of (materially inconceivable) simultaneous oneness and difference, in Sanskrit called Achintya-Bhedabheda. This principle was first described by Shri Chaitanya, the founder of the Chaitanya Vedanta school of thought. This book presents this universal principle of harmony and shows how it applies to all fields of action such as science, philosophy and religion. 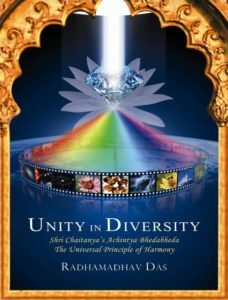 Despite conforming to academic standards, it is written in simple language and offers practical guidance how to participate in the cosmic unity in diversity. –Srila Bhaktivinode Thakura, eminent Caitanya-Vaishnava author and Acarya. 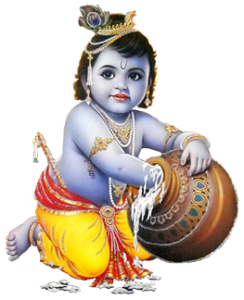 – Dr. T. D. Singh (B. S. Damodar Swami), Director, Bhaktivedanta Institute. 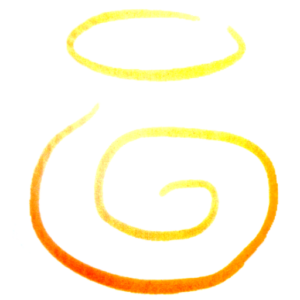 – Srila B. B. Bodhayan Swami, President-Acarya of the Gopinath Gaudiya Math. – Prof. D. N. Tiwari, Head of Philosophy and Religion, Banaras Hindu University. Farm Acarya highlights the urgency of a fast and wide transition to an eco-friendly, self-sustainable way of life, and discloses how that can greatly improve our bhakti-sadhana and preaching. Farm Acarya is a wake up call to take up this global responsibility and to not miss a unique chance of increasing our social integrity. It is most beneficial to read ‘Farm Acarya’ together with ‘Need of the Hour’, available on www.sublimeunion.org as Ebook. 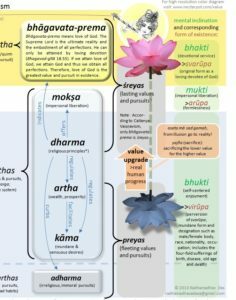 NEW: Click here to read and download the Italian version of Farm Acarya. 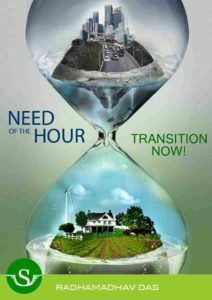 Need of the Hour is about waking up to the urgent need of the two most important transitions; the green transition to a sustainable way of life and the identity transition to a sublime human identity. A new paradigm of identity is offered to cultivate sublime values which are essential for the green transition. Emphasis is given on timely macro-level solutions. Without timely solutions for self-sustainability on a large scale, most communities will not be able to overcome the collapses of modern infrastructures. 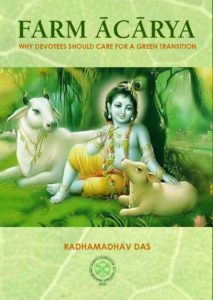 Radhamadhav Das writes from the perspective of an activist of various green NGO’s and teacher of environmental science who has realized the great urgency of a wide and fast green transition, and who has set out on a quest for more sublime values of human identity. This book will not only change the way you see the world, but also the way you see yourself. Download the Ebook from www.sublimeunion.org. 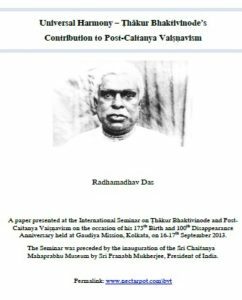 A paper presented at the International Seminar on Thakur Bhaktivinode and Post-Caitanya Vaishnavism on the occasion of his 175th Birth and 100th Disappearance Anniversary held at Gaudiya Mission, Kolkata, on 16-17th September 2013. The Seminar was preceded by the inauguration of the Sri Chaitanya Mahaprabhu Museum by Sri Pranabh Mukherjee, President of India. The search for harmony has always been one of the biggest quests of humanity. Thakur Bhaktivinode is renowned for his expertise in establishing how the teachings of Lord Caitanya enable the unfolding of the highest levels of universal harmony. In a time in which most people had forgotten the true Caitanyaite principles, he successfully reintroduced them and presented them in a modern context. This paper concentrates on his presentation of acintya-bhedabheda-darshana as the philosophical backbone of universal harmony. It also explains how sankirtana, the congregational chanting of the Lord’s names, is a very efficient practice to realize universal harmony. Click here to download the paper “Universal Harmony – Ṭhākur Bhaktivinode’s Contribution to Post-Caitanya Vaiṣṇavism”. Presented at the International Conference on Values Embedded in Indian Philosophy at Benares Hindu University on 10-12th January 2013, organized by the Department of Philosophy and Religion, Faculty of Arts, Benares Hindu University and the Council of Research in Value and Philosophy, Washington DC.